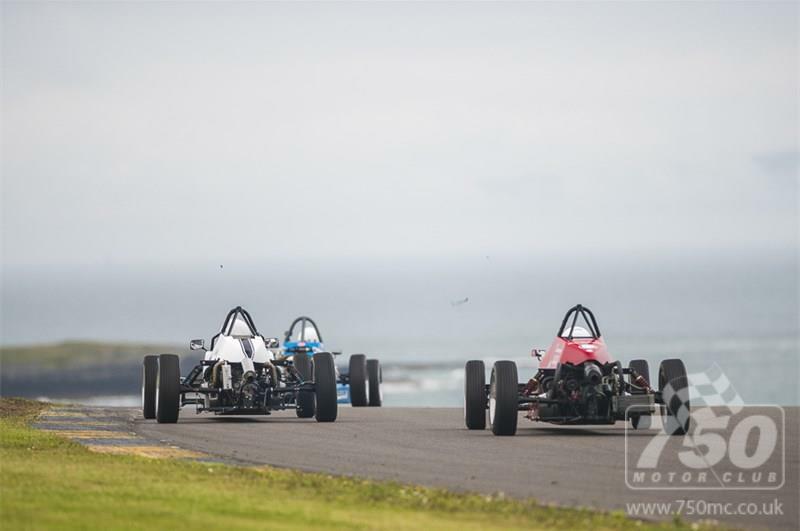 Anglesey circuit have been touch and asked us to help them promote their Circuit Club inspired Winter Race Day scheduled for the 20th November where they would very much like to welcome any Formula Vee drivers to join in with the single seater races. Traditionally this has been the province of Formula Ford 1600 but new circuit manager, Andrew Crighton would like to add Formula Vee onto that grid as well. Andrew is the proud owner of two Scarab’s and has already entered both for the event. There will be a Trophy for the top FV and if there are more than five there will be awards for the traditional first, second and third.